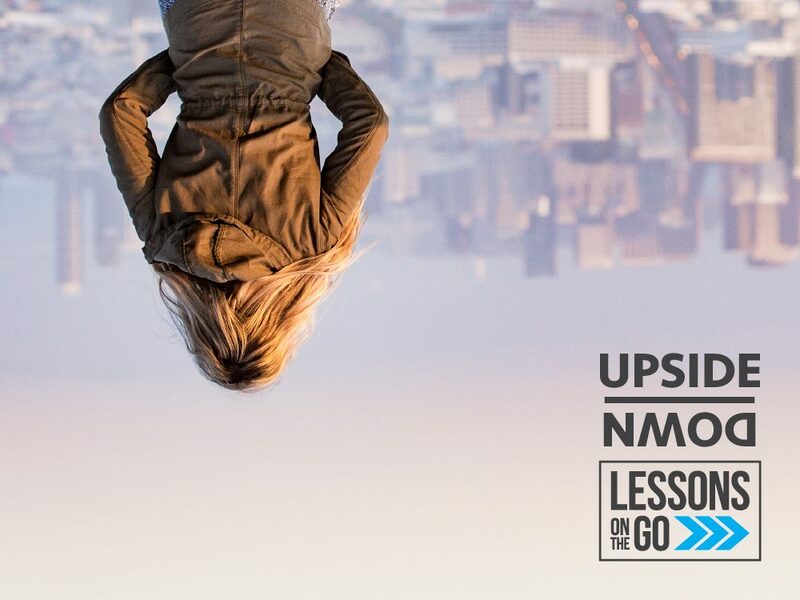 Upside-Down is a four-lesson series that explores how Jesus’ teaching turned everyone’s ideas of religion and life upside down. In one of his most-quoted sermons, he showed us that the Kingdom of God is way different and far better than we could have imagined. 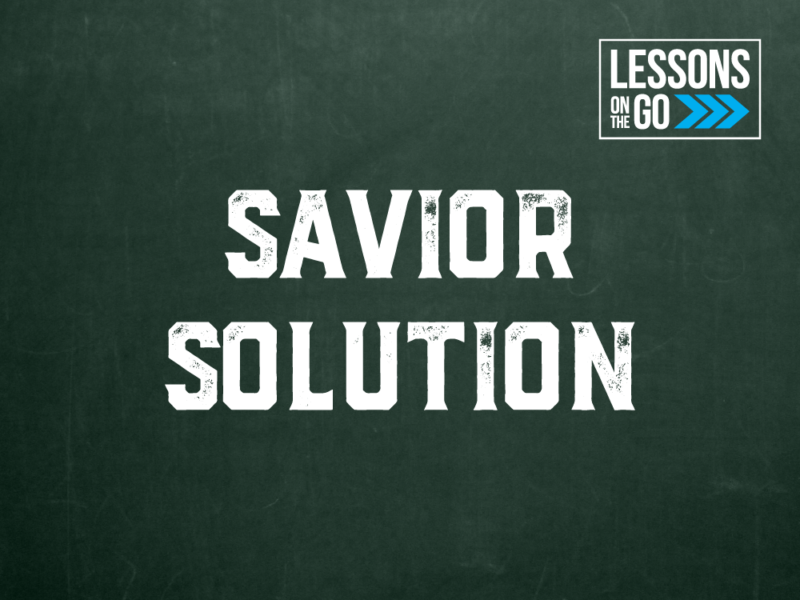 These four lessons on the Sermon on the Mount will challenge students to take a deeper look at what sin, justice, prayer, and godly living are really about. 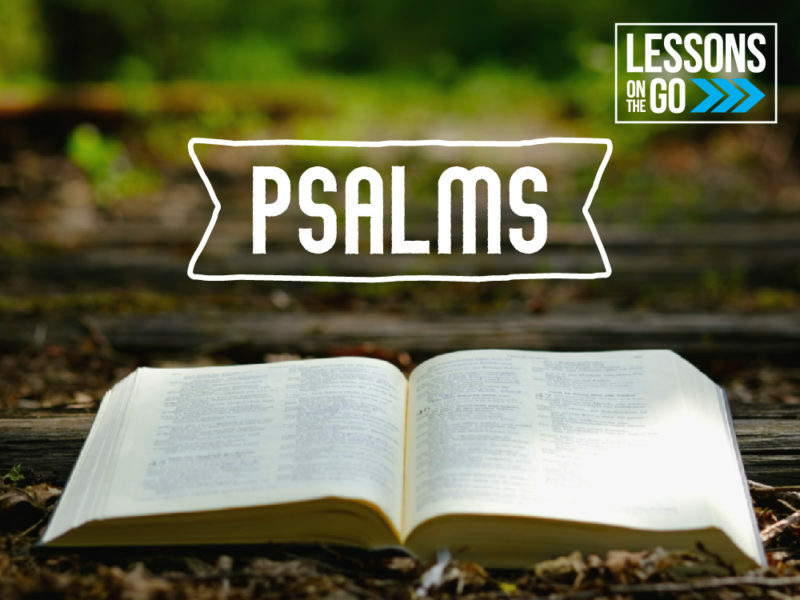 ​Lessons on the Go are easy-to-use youth ministry lessons that are Bible-based and single-focused. They’re designed to help everyone from volunteer leaders to experienced full-time youth workers quickly facilitate great discussions with clear takeaways and real-life application steps. One handout for both leaders and students keeps it simple. Just print and go! For more flexibility, give the back page for students and keep the front page as a leader-only resource that you can customize. 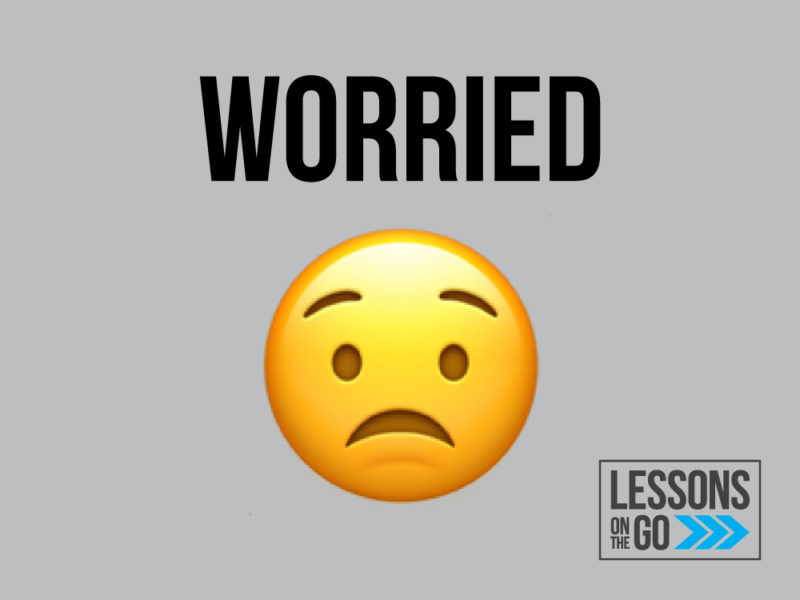 How To Use This Resource page you can give to volunteers and small group leaders with tips and clear takeaways. Promo graphic for the series.